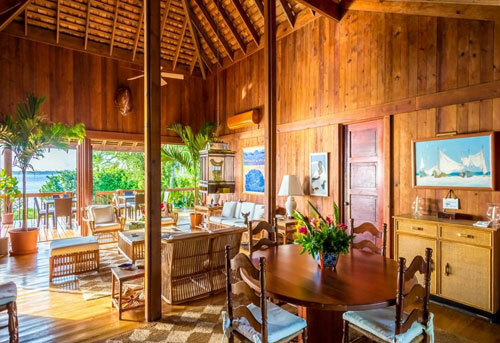 The listing price of US $11,800,000.00 is a discounted price to buy all four lots (15-16-20-21). 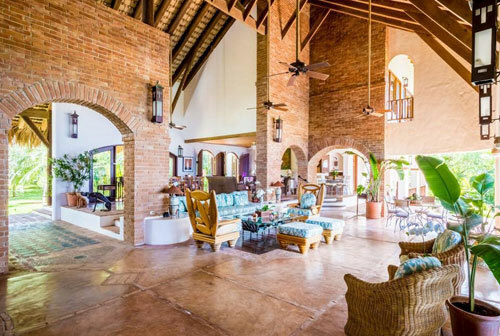 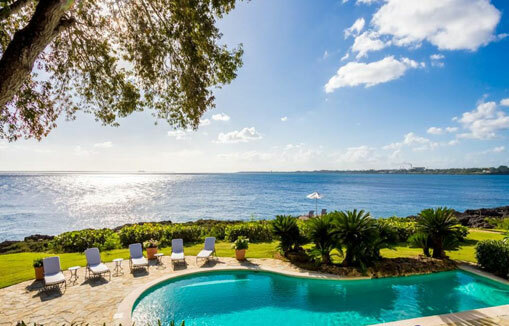 An excisional private, spectacular retreat located in one of Casa de Campo exclusive neighbors of Punta Aguila, consisting of 14,413 sqm home site, direct ocean access for swimming and much more. 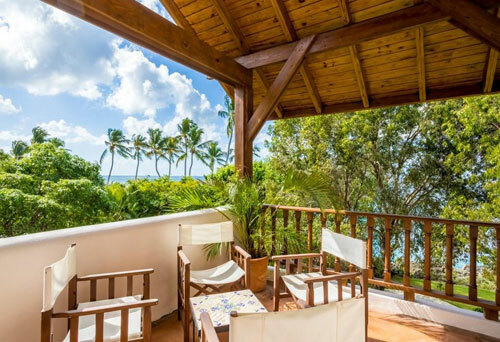 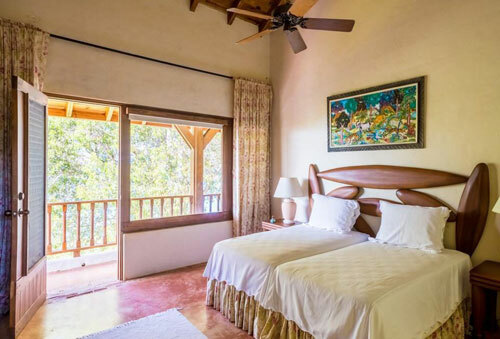 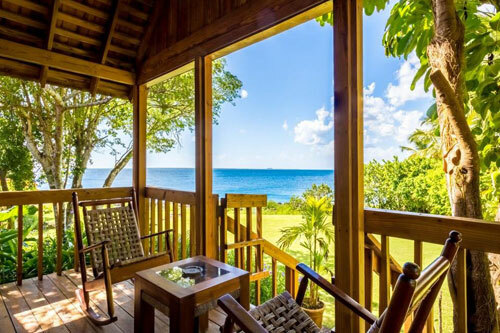 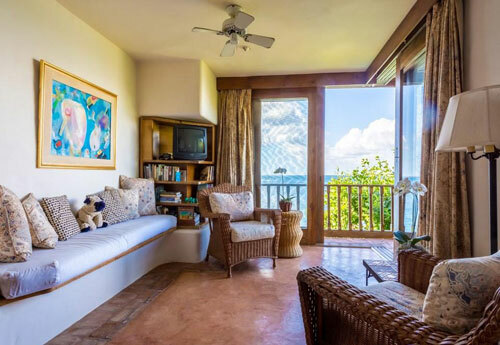 All bedrooms offer breathtaking views of of the Caribbean Ocean and tropical gardens. 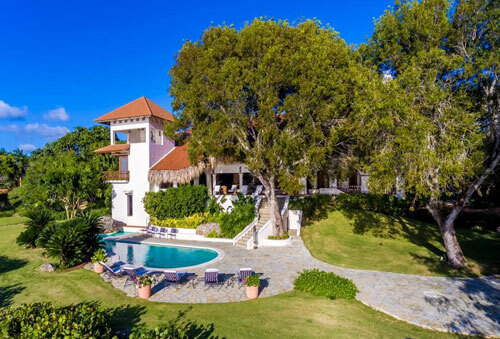 This is what you call a unique and luxurious 2 separate villas feature seven bedrooms, seven bathrooms,one half bathroom. 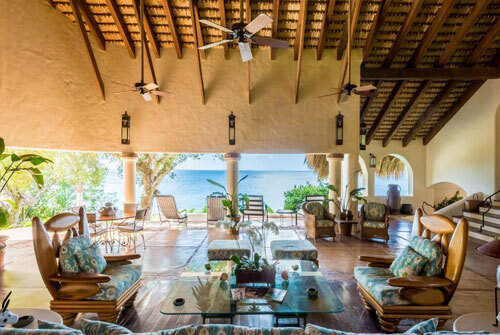 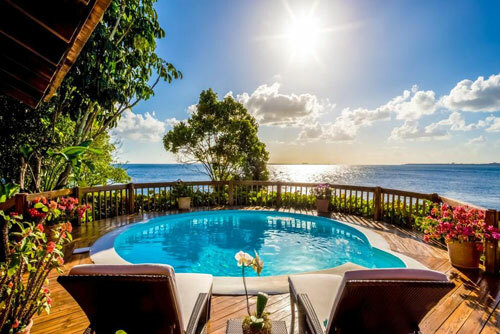 A gorgeous two swimming pool Tropical Stile Ocean Front estate offers every luxury that you'd expect to find and will always exceed your expectations, making this a must see!! 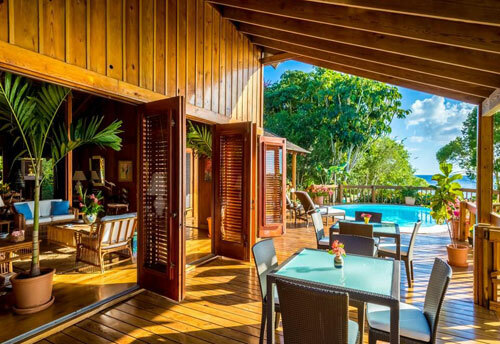 The exclusive development also offers other sports and activities, each with expert staff and the best facilities found in the Caribbean. 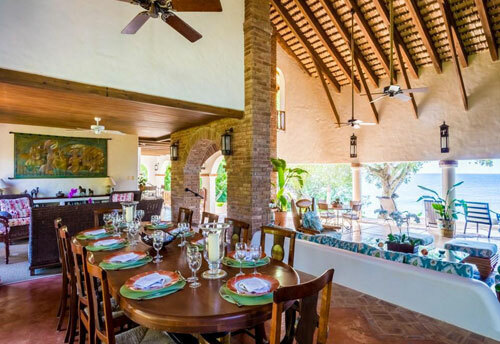 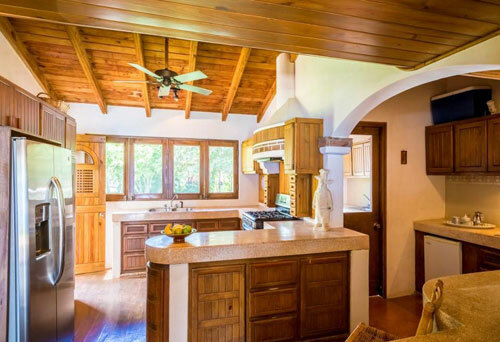 Tennis Clubs, shooting, equestrian sport,spa, or private beaches.